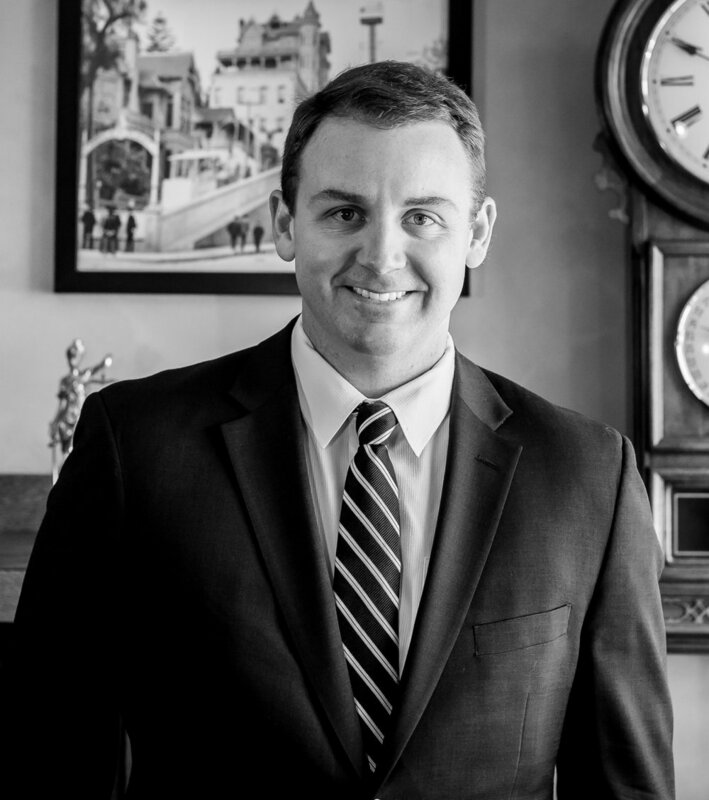 Tom has been practicing law since 2011. Originally from Southern California, his family moved to Plano, Texas in 1988. After graduating from Jesuit College Prep in Dallas (‘03), he returned to California, graduating from Santa Clara University ('07), and Southwestern Law School ('11). Along the way, he served in the Jesuit Volunteer Corps, where he worked in an after-school tutoring program in Watts. Tom is married, and in his spare time, performs improv and sketch comedy.